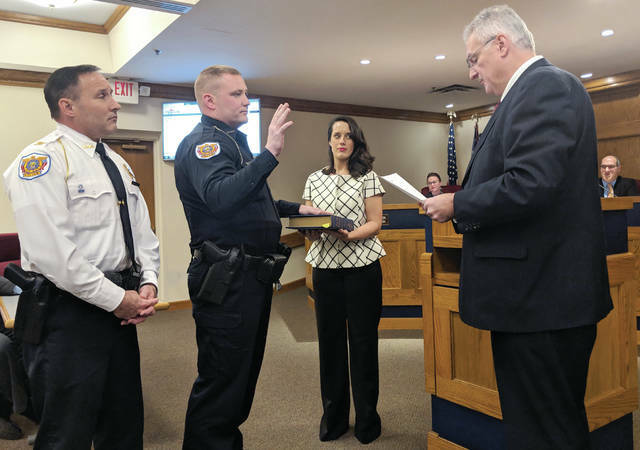 TIPP CITY — The Tipp City Council swore in a new police officer and discussed water rates at their recent meeting. Officer Mike Morgan was sworn in by Mayor Joe Gibson last Monday. Morgan was most recently an officer with the West Milton Police, where he served seven years. He has served a total of 11 years in the field. Council also heard an update about the city’s water fund. According to Finance Director John Green, the water fund is facing projected deficits in the coming years. “Our target balance is a concern,” he said. Green said to meet the minimum fund balance of 25 percent, the city will have to increase revenue or reduce expenditures.  He told council that reducing expenditures is more difficult as 41 percent of the fund is operating charges to the Northern Area Water Authority (NAWA), 34 percent goes to debt service on existing capital improvement projects and 16 percent is payroll. “There’s not much we can do on the expense side, so we’re back to talking about revenue enhancements or increasing revenue,” he said. Green said a 1 percent increase generates about $35,000, a projected $190,933 deficit in 2020 would require a 5.75 percent increase. He suggested “blended” increases of 4 percent beginning in 2019 and again in 2020 and 2021, and 5 percent increases in 2022 and 2023.